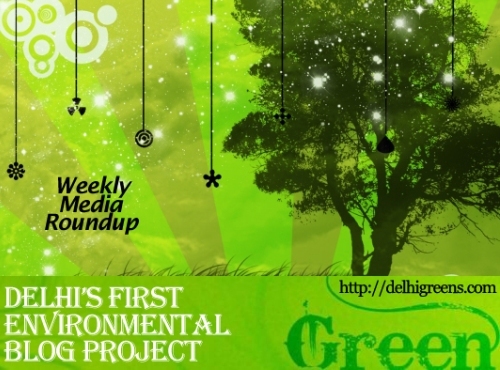 Weekly environmental news roundup from across different media networks for week 49 (starting December 3, 2012) 2012. The road from Copenhagen, where the United Nations climate meet four years ago promised so much but delivered nothing, has been steadily downhill. It was only an ‘accord’ — as distinct from a binding treaty — hammered out literally at midnight of the concluding day, with President Barack Obama playing an uninvited but bullying midwife. Soon, even a power grid failure would not be able to disrupt metro rail services with the Delhi Metro Rail Corporation going to tap power from the sun to generate electricity. Apart from tapping solar power, the DMRC will regenerate power achieved through renewable sources of energy with the introduction of advanced regenerative braking technology. UN talks seeking to halt the march of global warming enter their final day in Doha on Friday with key points still outstanding: extending the greenhouse gas-curbing Kyoto Protocol and funding for poor countries.